Companies can not simply add themselves to the system. 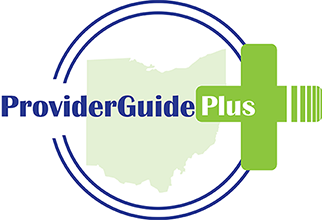 ProviderGuide Plus only displays companies that are contracted with the Ohio Department of Developmental Disabilities (DODD). Data is updated overnight and is automatically populated into PG+.